New client Klara sought us out to eradicate overly warm tones from her blonde hair and give it a little more “POP”, Gold stylist Hiro was certainly up to the task as the above before/after shots clearly demonstrate. 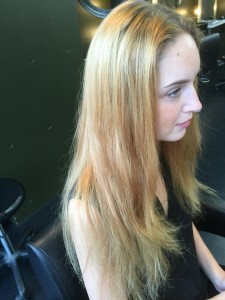 If your colour is not displaying it’s full potential then visit Gold today and get the colour you truly want and love! 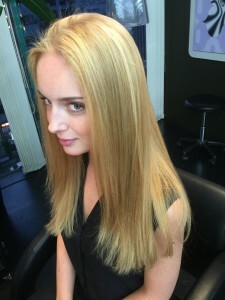 Gold Salon Tokyo, Tokyo’s leading hair colour specialist salon.